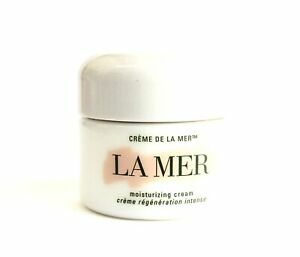 La Mer Creme De La Mer! 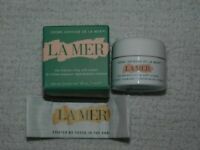 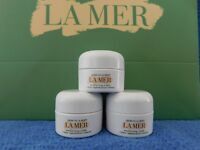 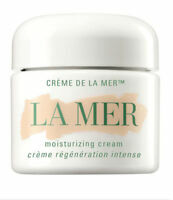 La Mer Moisturizing Cream 1 oz Brand New! 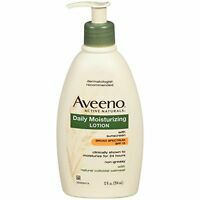 cheyennetradingco has no other items for sale.